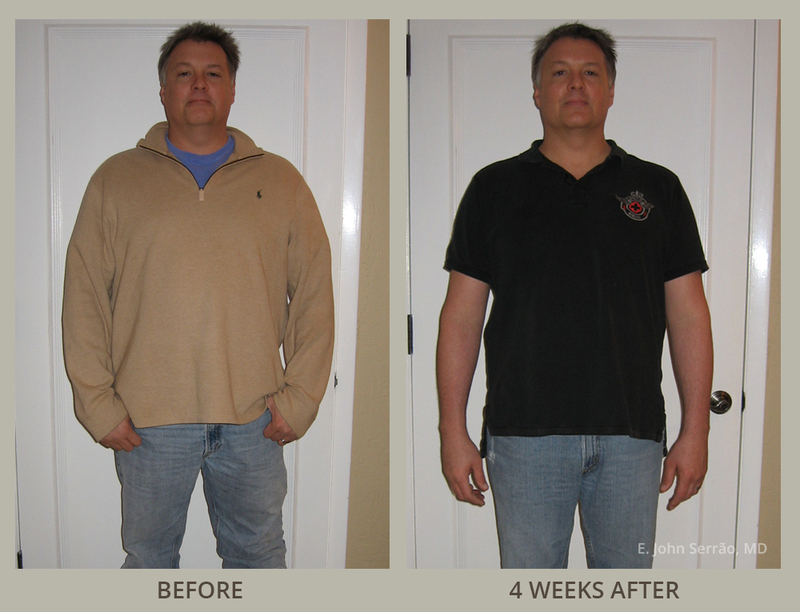 Medical weight loss is a safe and effective way to lose those extra pounds, and you can see the results in our weight loss and wellness center before and after pictures. At Serrão Rejuvenation Center, Dr. John Serrão – a board certified gynecologist who specializes in anti-aging medicine – and his team offer a weight loss and wellness center for women in Orlando, Winter Park and surrounding areas of Florida. Eating a healthy diet and exercising regularly are essential to living well. But, many other factors affect your ability to lose weight. 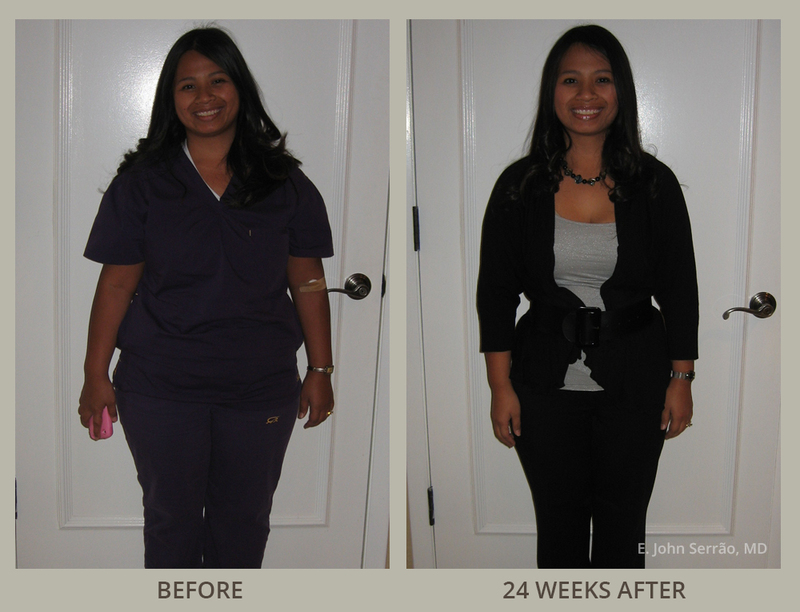 At Serrão Rejuvenation Center, Dr. John Serrão, a board certified gynecologist who specializes in anti-aging medicine, offers a weight loss program for women in Orlando, Winter Park and the surrounding areas of Florida. The most effective way to lose weight is by detoxifying and balancing the body. Our BALANCE N’ BURN™ program will evaluate the key components of weight gain and balance those components so you can burn fat, lose weight, and feel fabulous! The ‘Secret Ingredient’ – What is HCG? 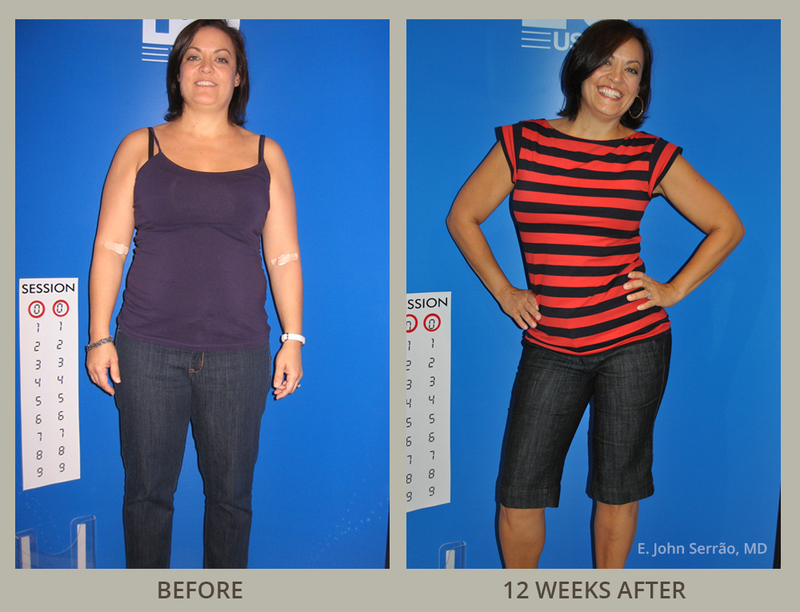 The hCG diet plan can lead you down a path to a healthier, slimmer, and happier self. hCG itself is an acronym that stands for human chorionic gonadotropin or human choriogonadotropin – a hormone that is produced by women during the initial stages of pregnancy. The diet has been around since the 1950’s and it is safe for both men and women to use when medically supervised. Research has found that a daily, small dose of the hCG can help obese patients lose weight faster. It works by tricking the brain into thinking that you are pregnant and you do not experience any symptoms of pregnancy because the doses are so small. When you are on the low calorie diet the hCG will signal the brain to begin burning deep fat reserves, produing calories to feed the baby that doesn’t exist – you’re the baby and you lose weight without being hungry! Combine the amazing science of hCG in our medically supervised weight loss program with nutritional supplements for cleansing the system and lipotropics for detoxification and increased energy – you will be successful and feel great! With our encouragement and support, you too can be slender and healthy! The hCG diet, when combined with a low calorie diet, has shown to be an efficient and safe way for overweight people to peel off the pounds and keep them off long-term. When you follow the medically-supervised program at Serrão Rejuvenation Center, you too will see the type of results you’ve only previously imagined or dreamed. At Serrão Rejuvenation Center, Dr. John Serrão – a board certified gynecologist who specializes in anti-aging medicine, including weight loss – and his team offer a weight loss program for women in Orlando, Winter Park and the surrounding areas of Florida. 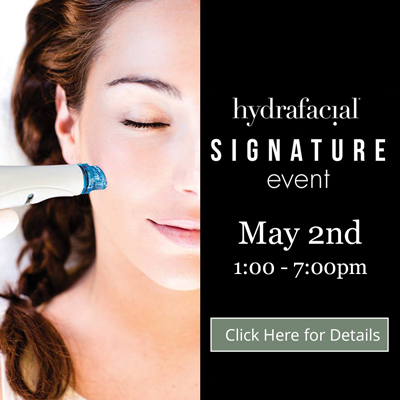 Contact us today to start your rejuvenation tomorrow. * Results may vary. No individual result should be seen as typical. 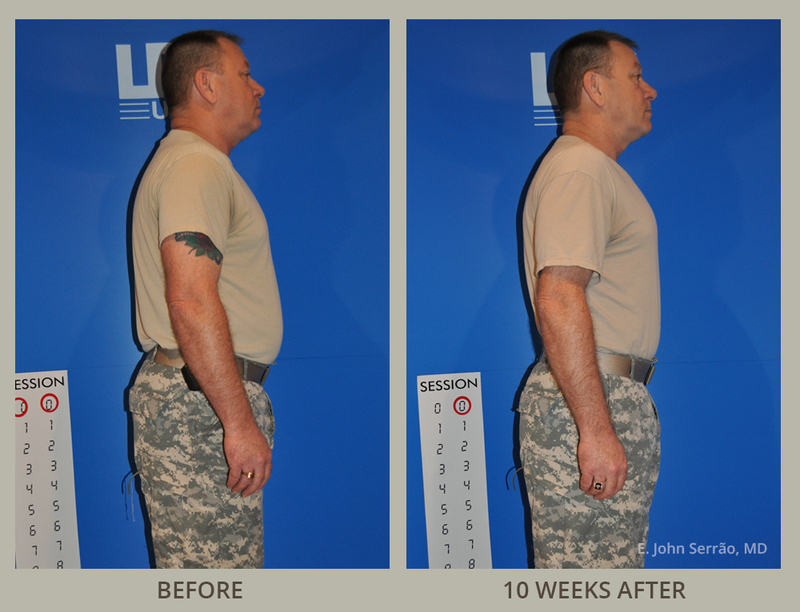 If you want similar results to those that are featured in our weight loss and wellness center before and after pictures, contact us to schedule a consultation with Dr. John Serrão – a board certified gynecologist who specializes in anti-aging medicine – and his team. Our practices serves the communities of Orlando, Winter Park and surrounding areas of Florida. Begin your rejuvenation today.